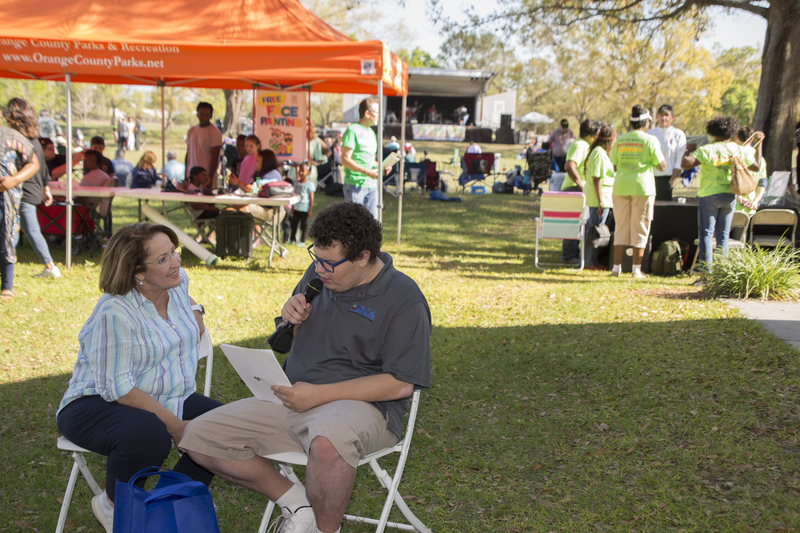 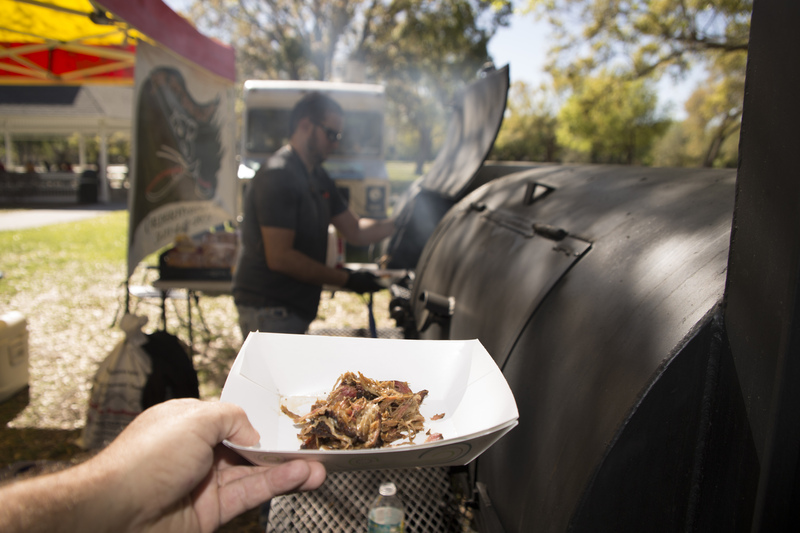 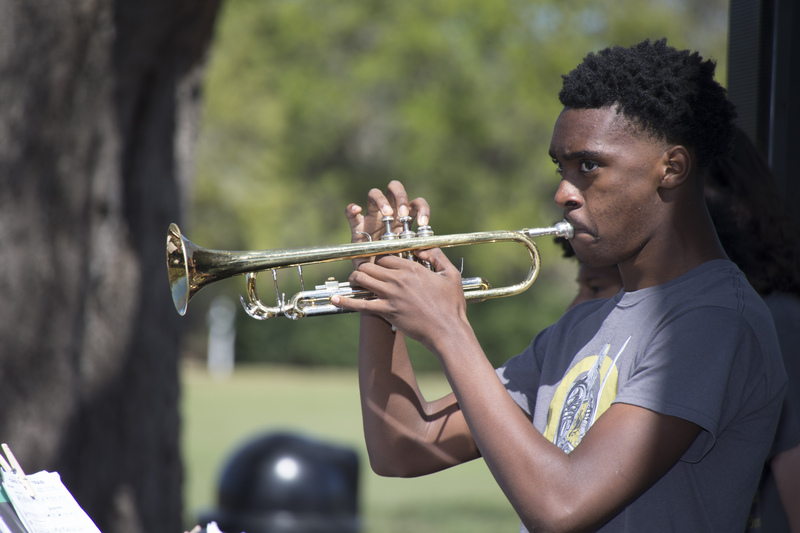 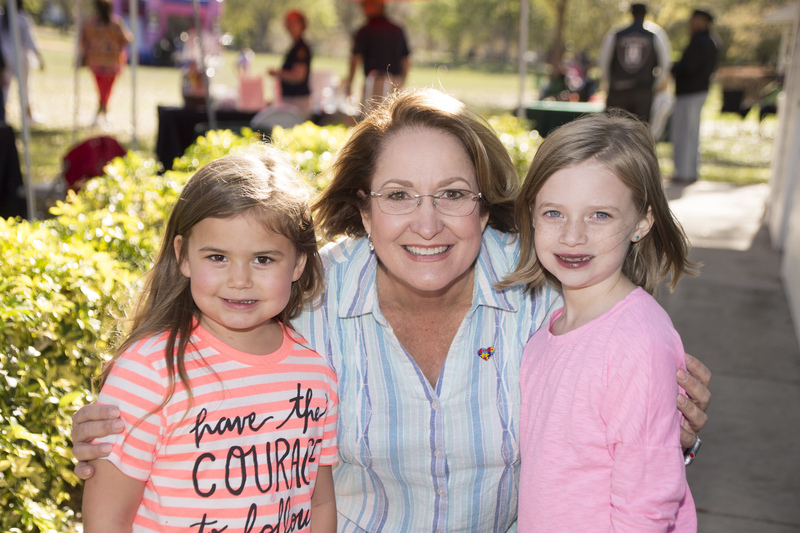 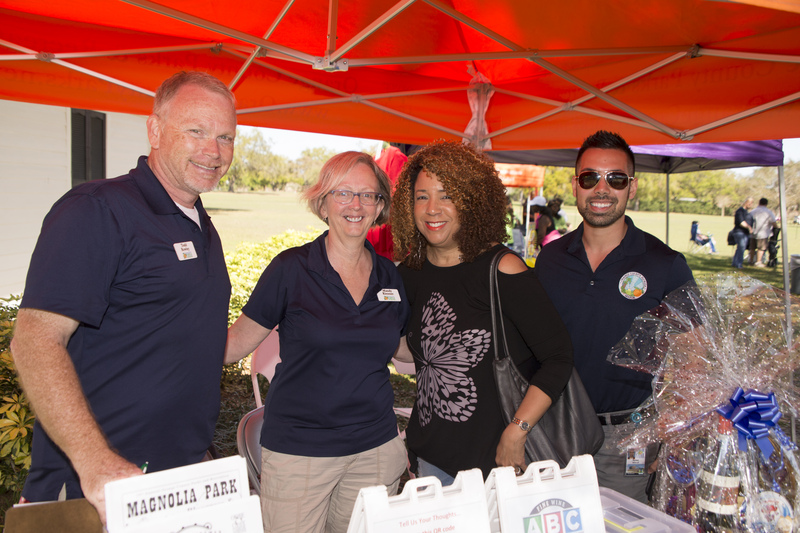 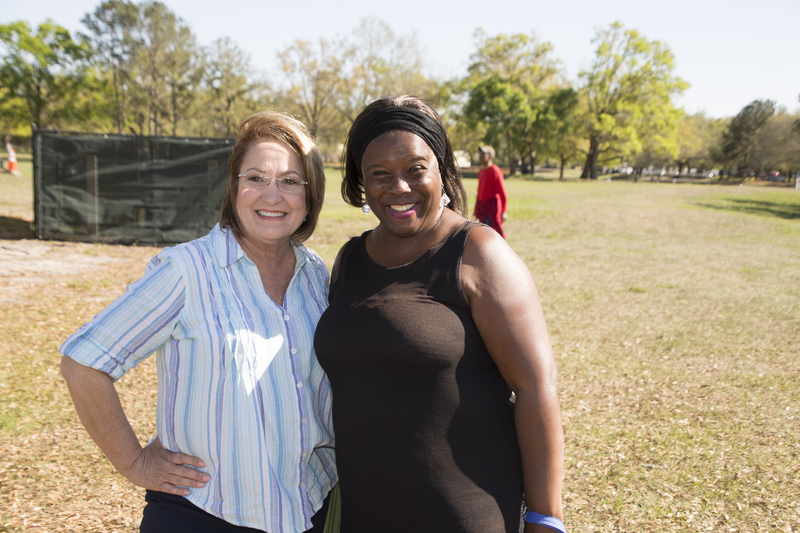 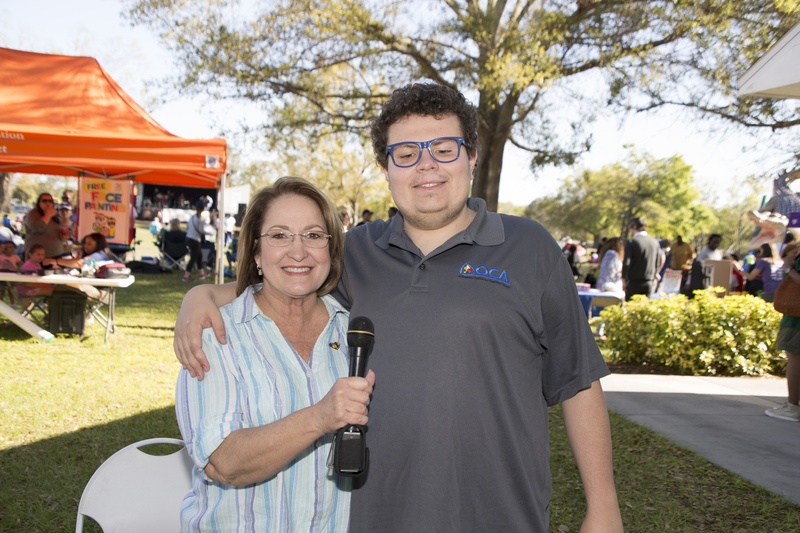 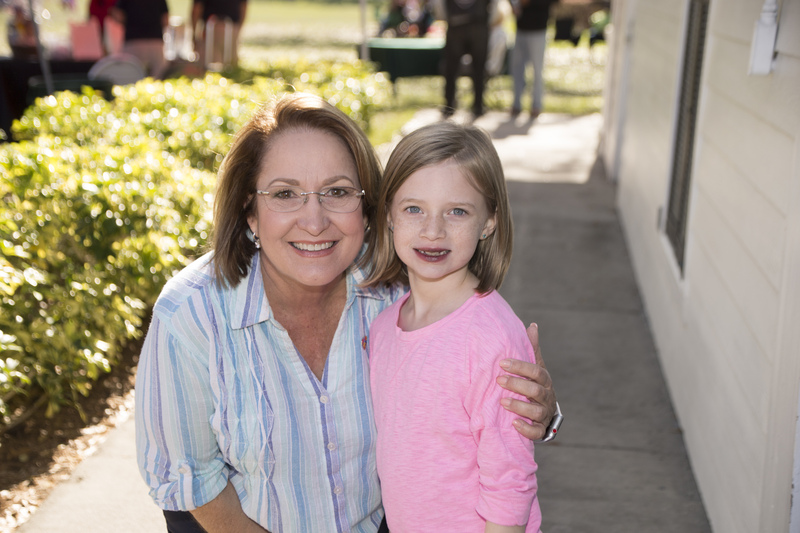 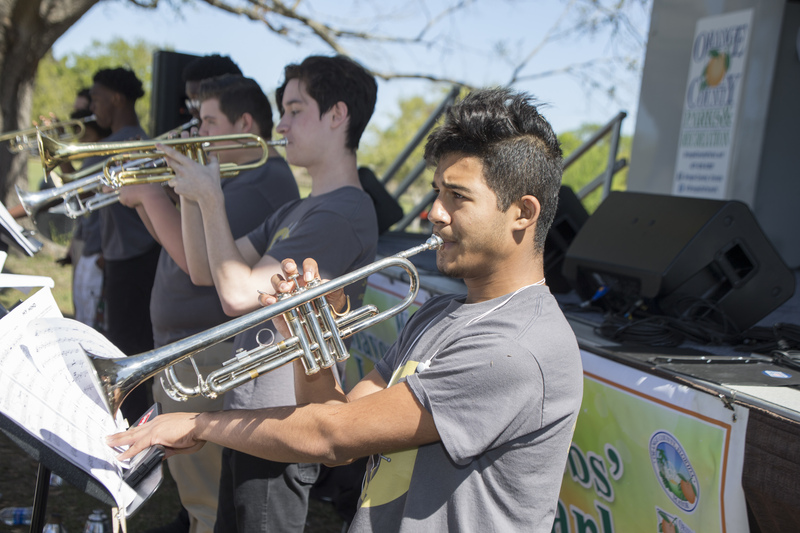 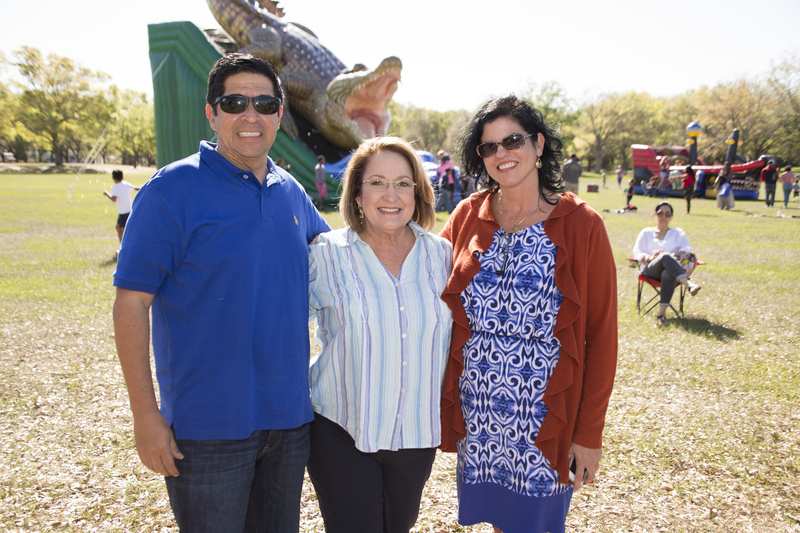 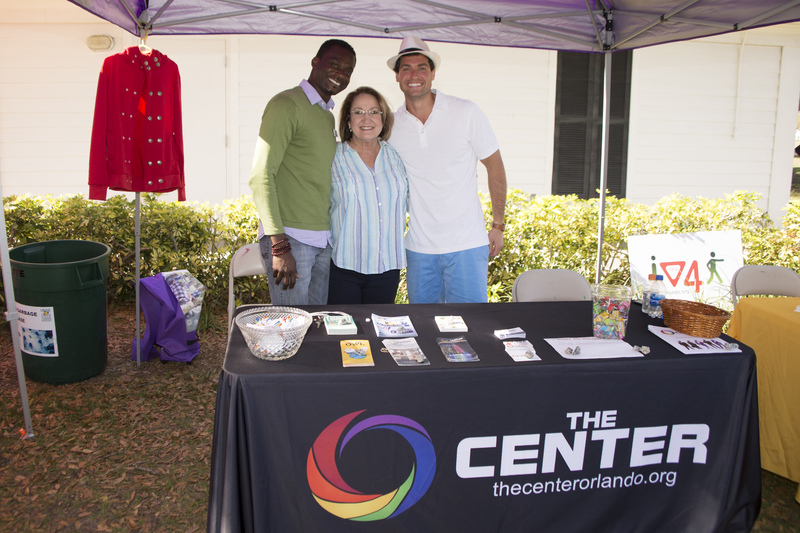 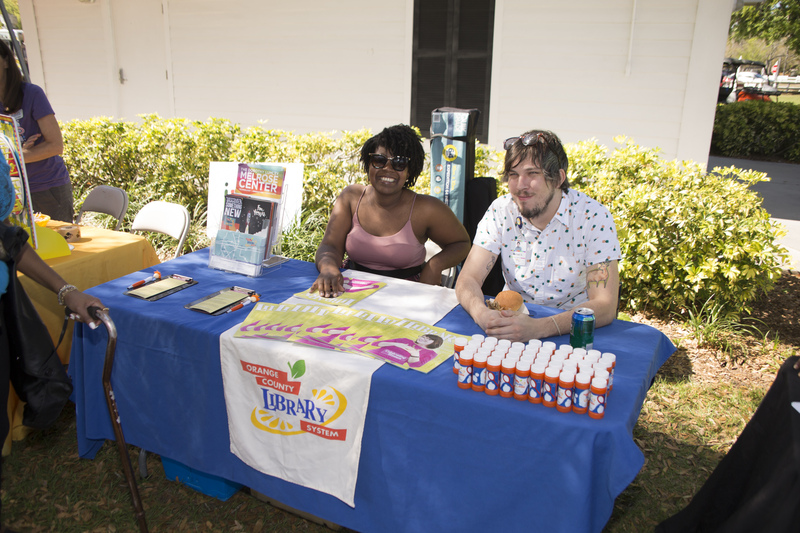 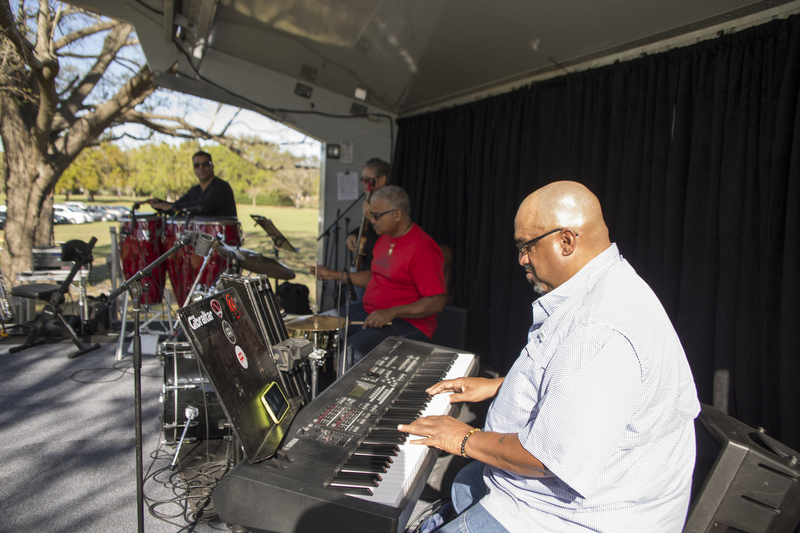 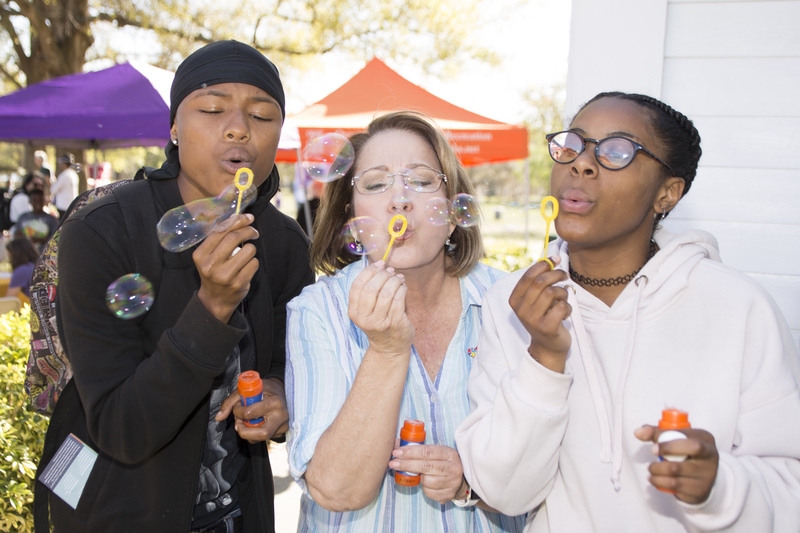 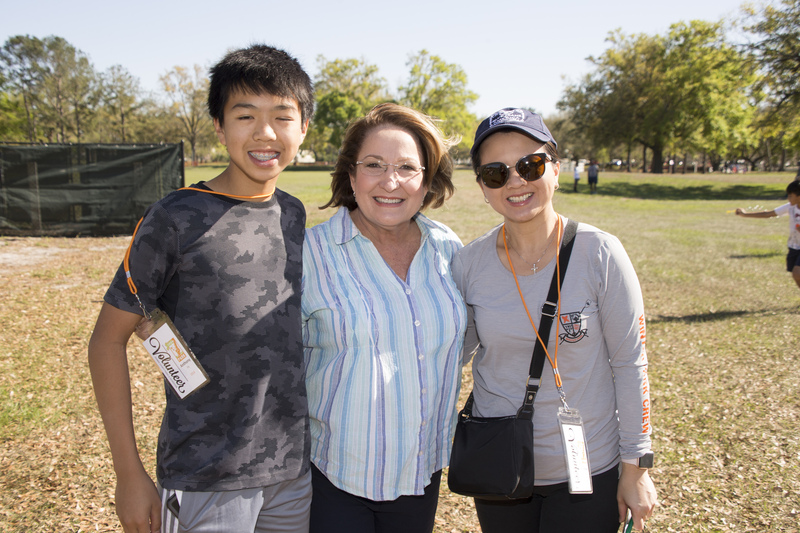 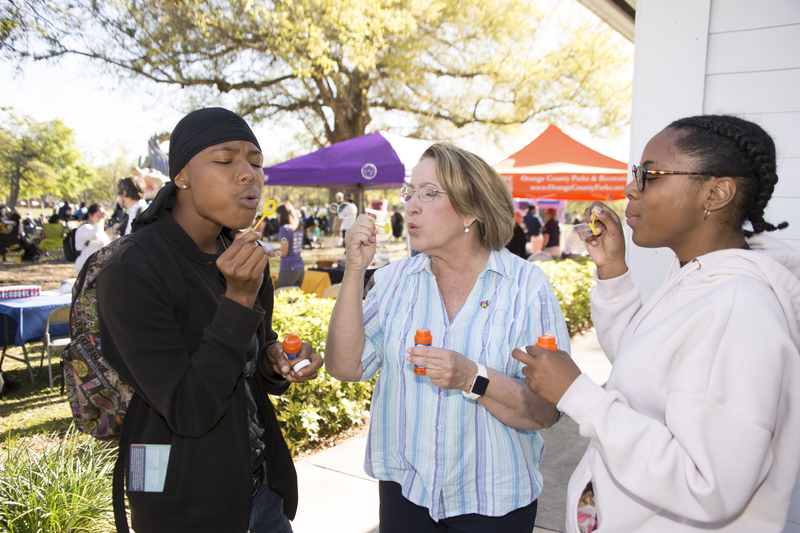 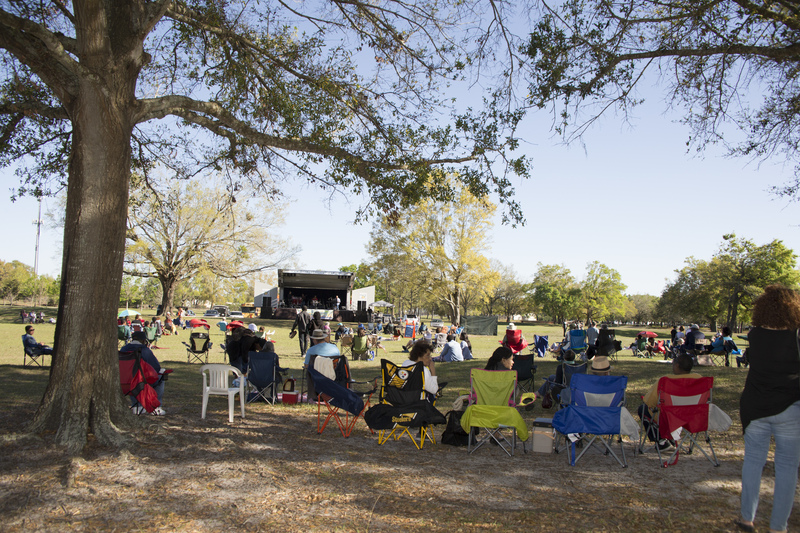 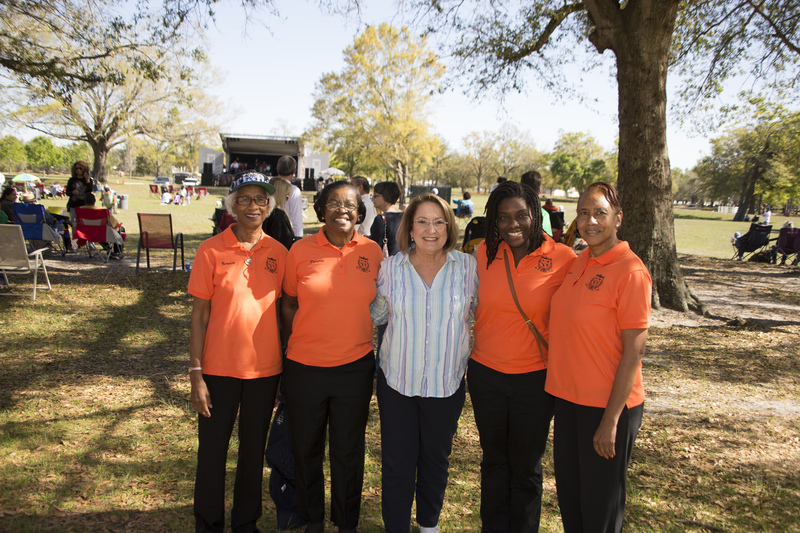 Orange County’s historic Cypress Grove Park welcomed more than 1,000 guests from across Central Florida at Mayor Teresa Jacobs’ seventh annual Jazz in the Park celebration on March 3, 2018. 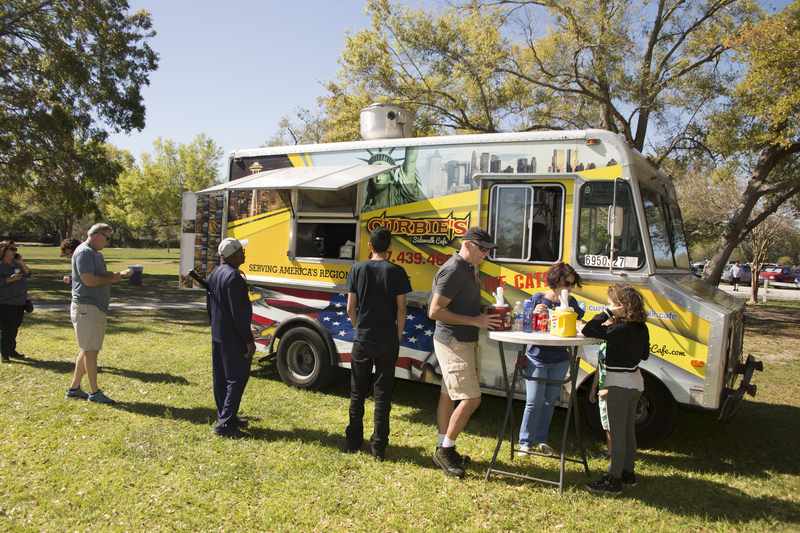 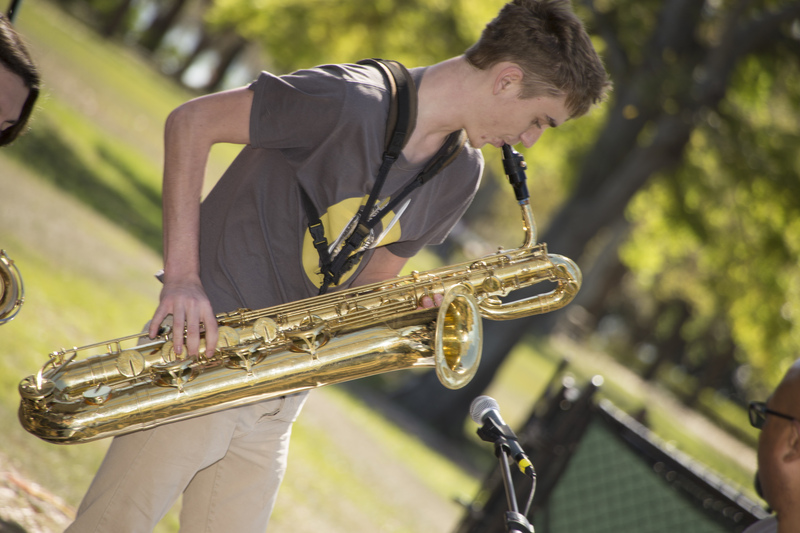 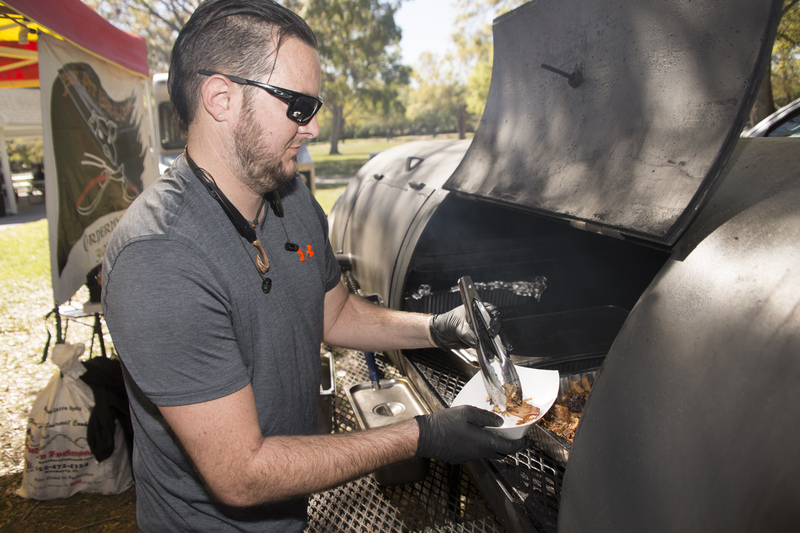 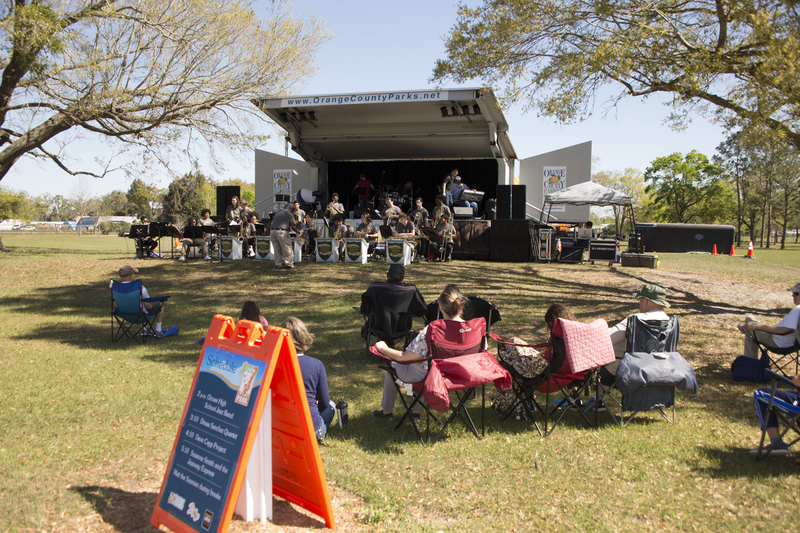 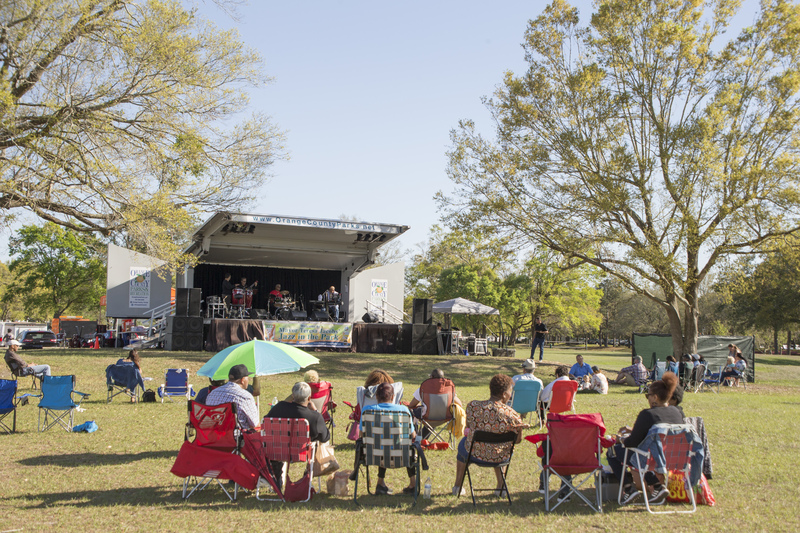 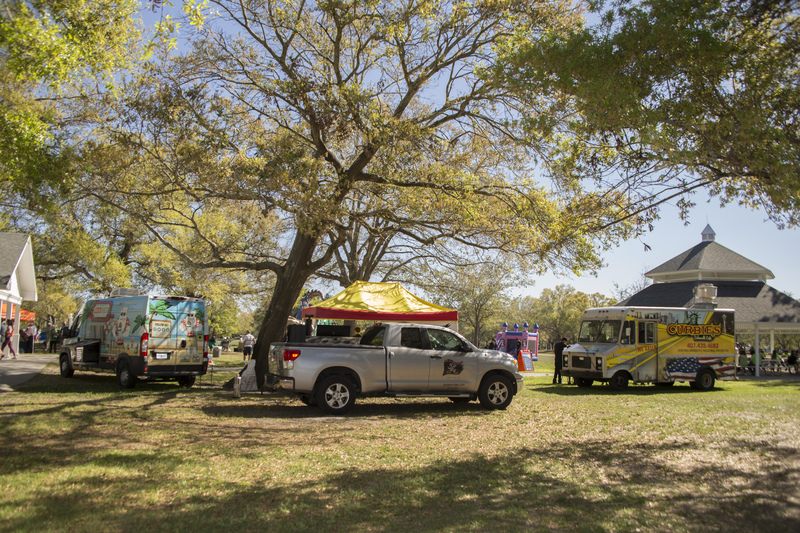 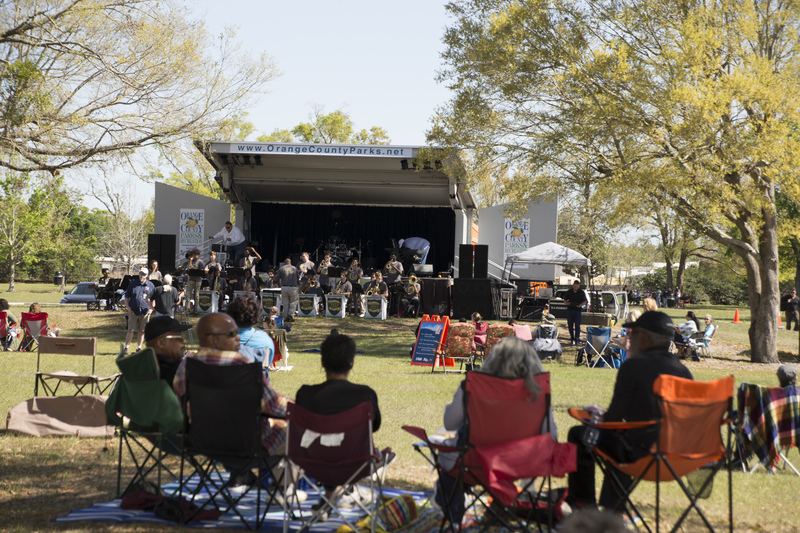 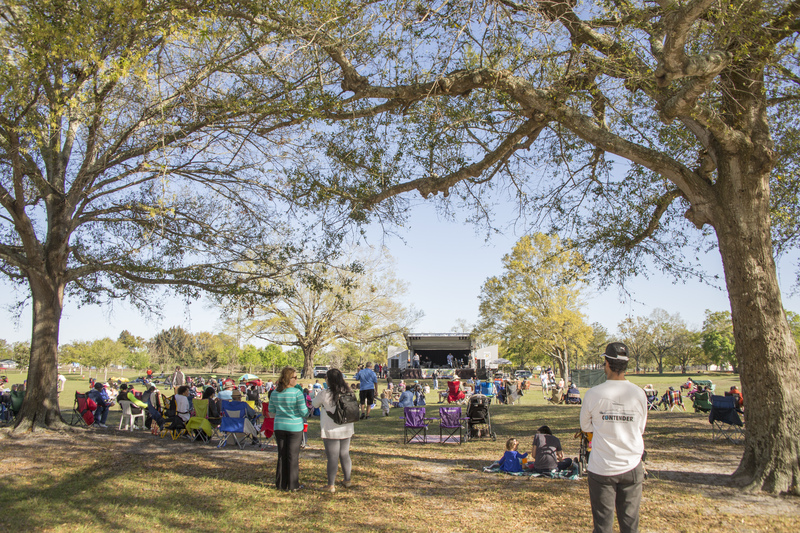 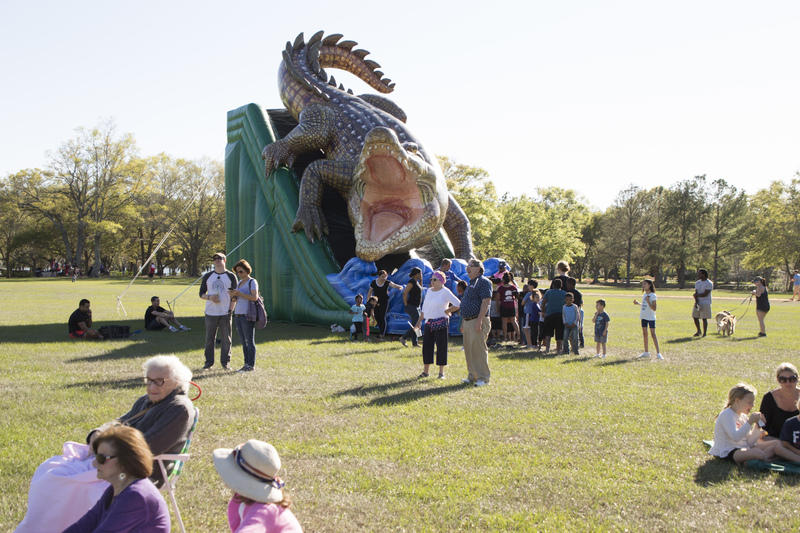 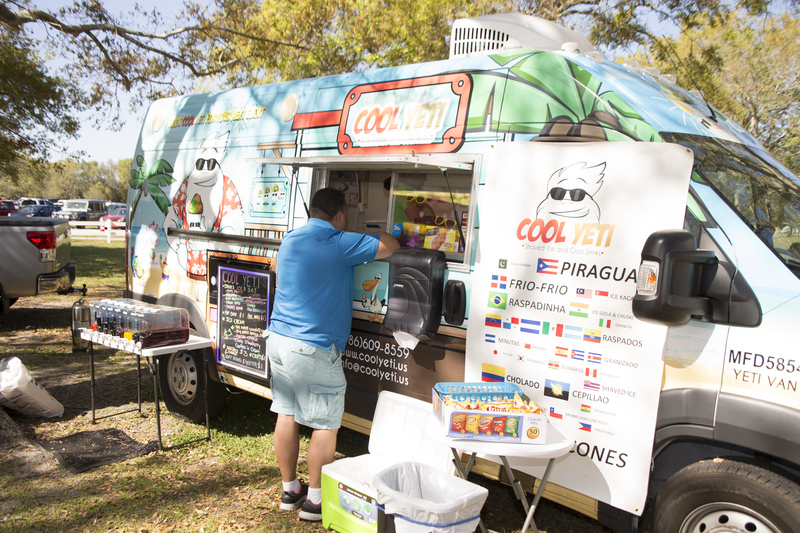 Nestled along beautiful Lake Jessamine, Cypress Grove Park set the stage for guests to enjoy performances by local jazz musicians, as well as family-friendly activities and food trucks. 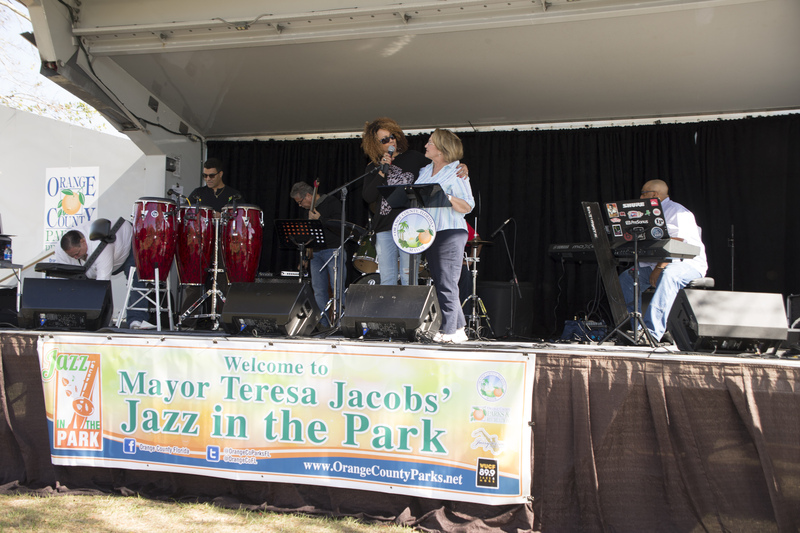 Jazz in the Park was founded in 2012 by Mayor Jacobs to recognize local service and volunteer organizations. 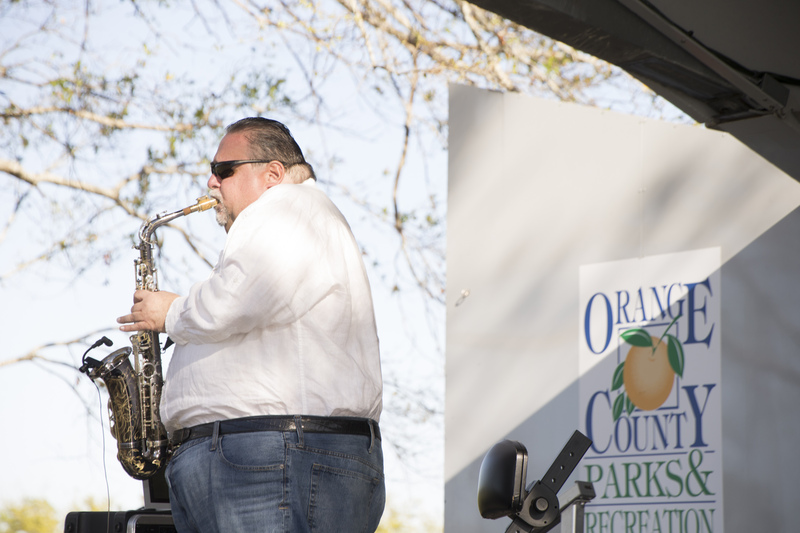 The event is coordinated by Orange County Parks and Recreation and sponsored by local radio stations Jazzy103.com and WUCF 89.9. 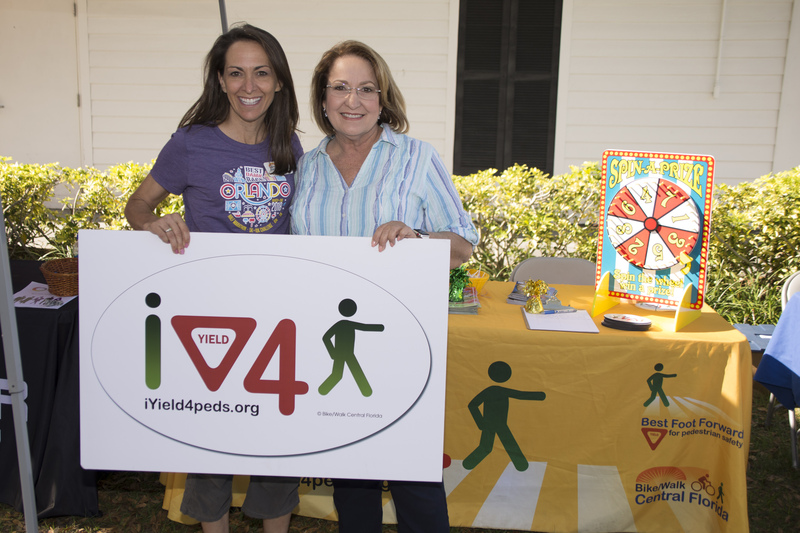 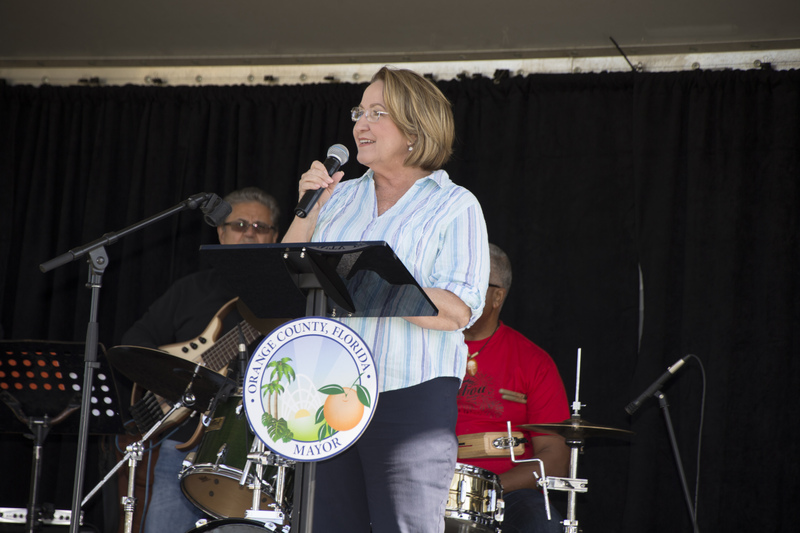 During the event, Mayor Jacobs acknowledged several organizations for their efforts and dedication in making the Orange County the best place to live, learn, work and raise a family. 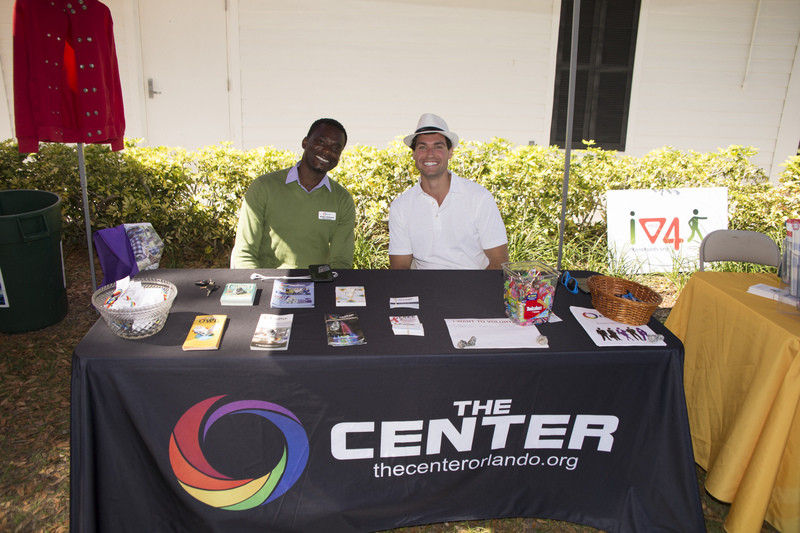 Those recognized include Orange County’s Advisory Board members, the LGBT+ Center, the University of Florida IFAS, One Pulse Foundation, the Central Florida Black Nurses Association, USA Dance, Orange County Library System, Volunteers for Community Impact, Bike Walk Central Florida and the American Red Cross of Greater Orlando. 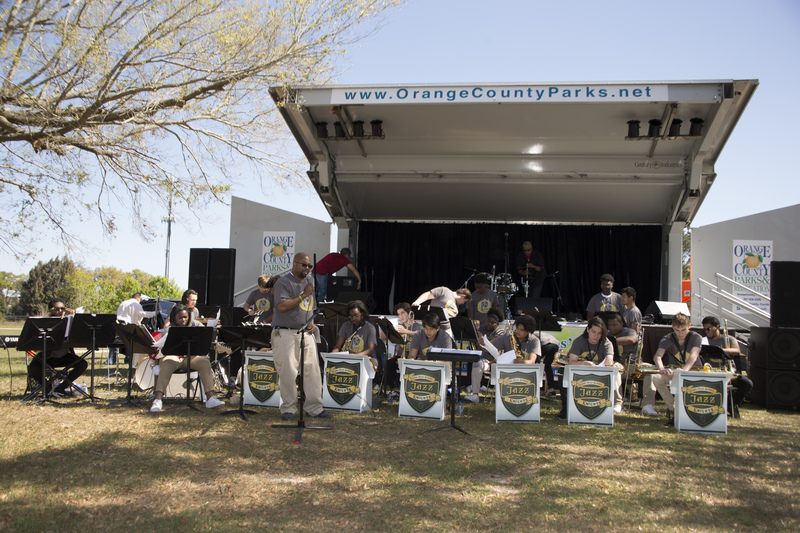 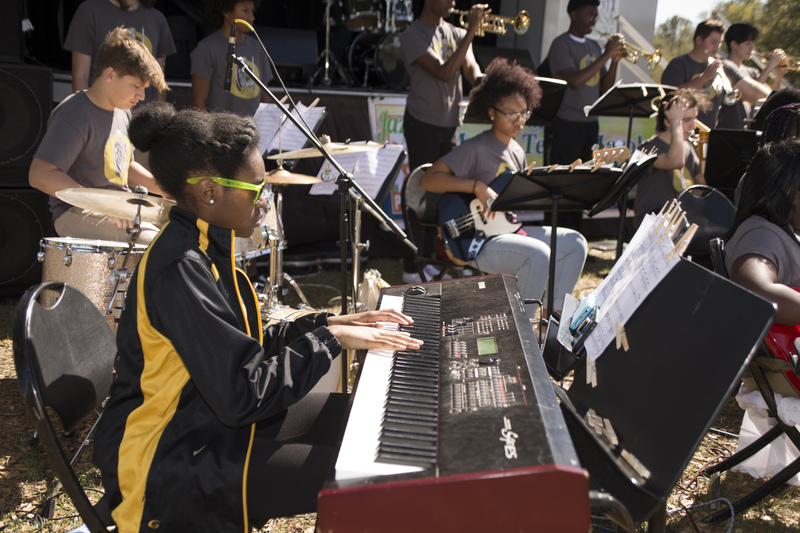 A new addition to Jazz in the Park this year was the Ocoee High School Jazz Band, which served as the opening act to the festivities. 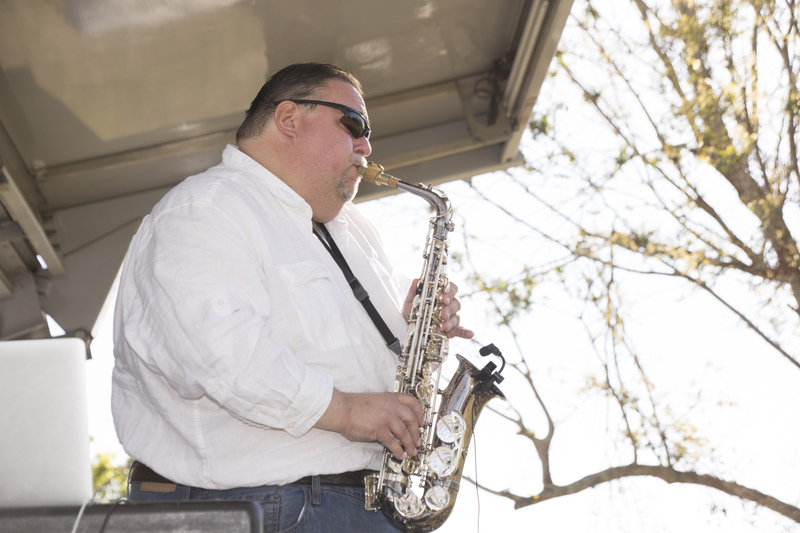 Guests also enjoyed performances by Matt the Saxman, the Dave Capp Project, the Dimas Sanchez Quartet and Jazzway Express featuring Susanne Smith. 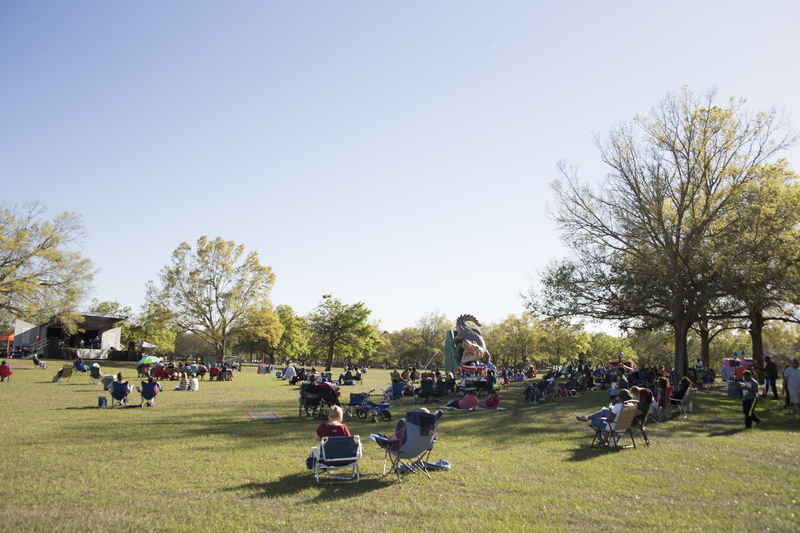 Cypress Grove Park sits on 80 acres of lush grounds boasting oak and cypress trees, radiant seasonal flowers, and perfectly manicured lawns. 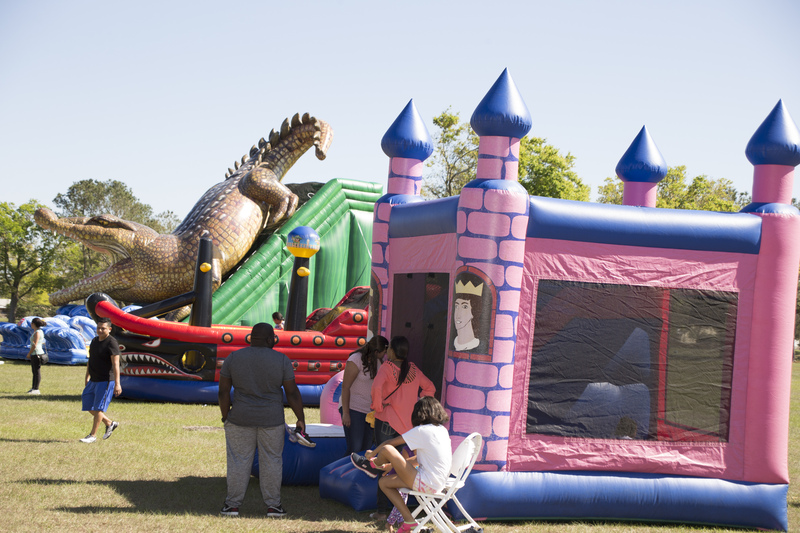 The park is home to the Estate House at Cypress Grove, a charming vintage 1925 colonial estate that has become a destination for weddings, soirees, corporate events, and holiday celebrations. 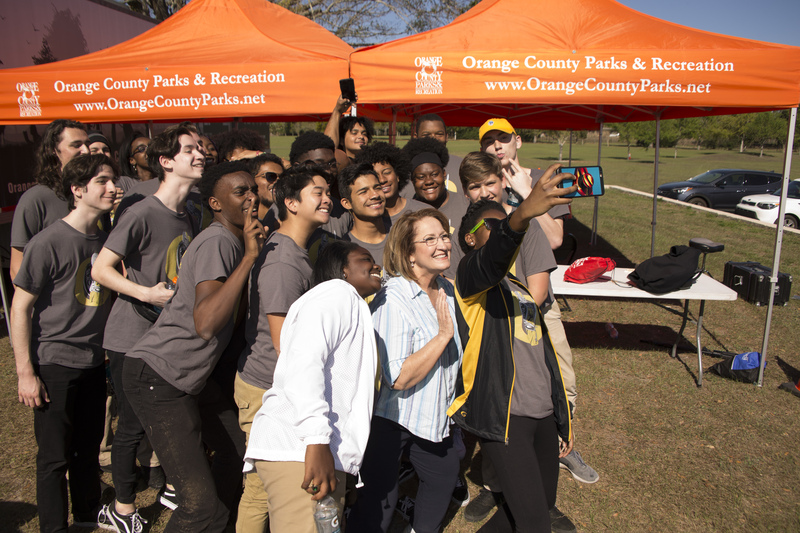 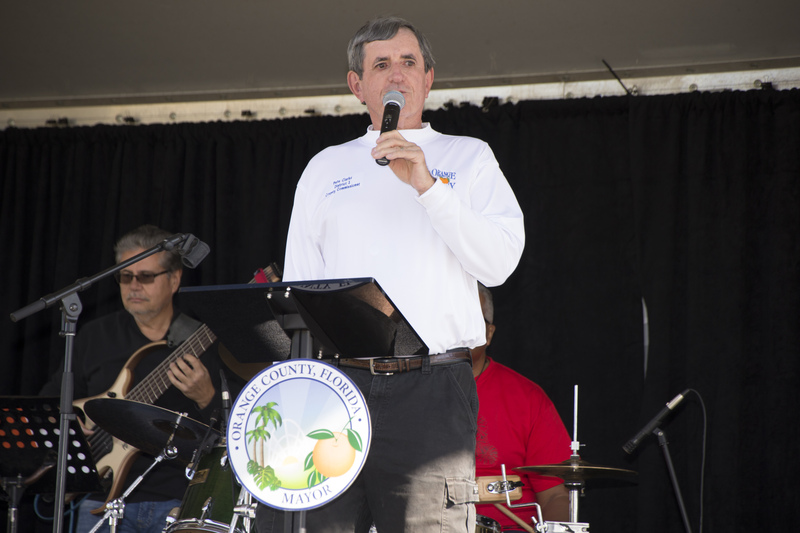 Maintaining more than 15,000 acres, the Orange County Parks and Recreation Division operates more than 100 parks, trails, boat ramps and facilities, including 13 recreation centers. 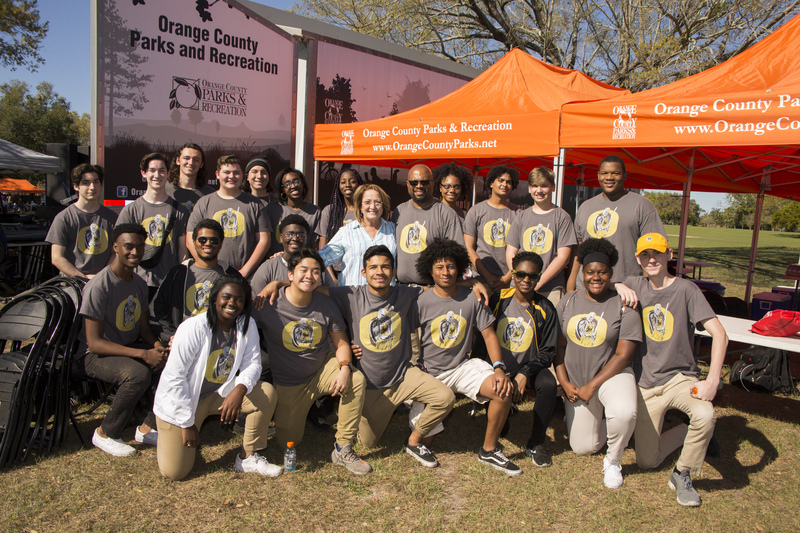 For more information, visit www.OrangeCountyParks.net. 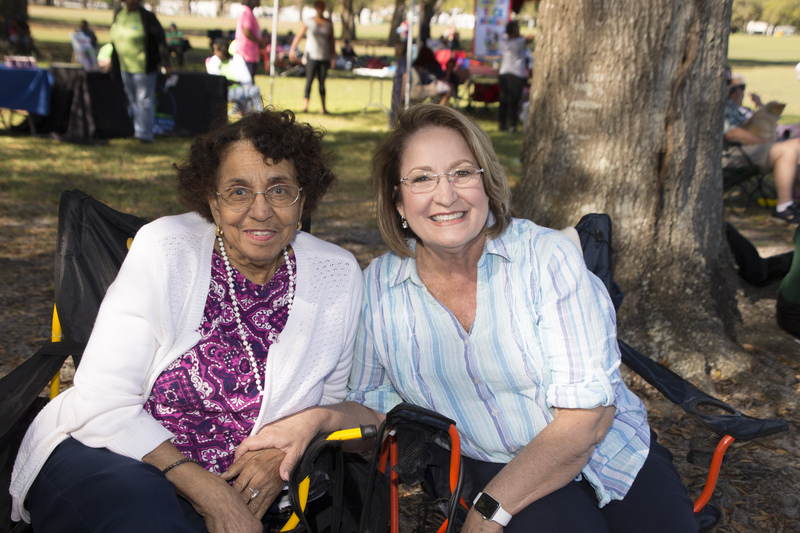 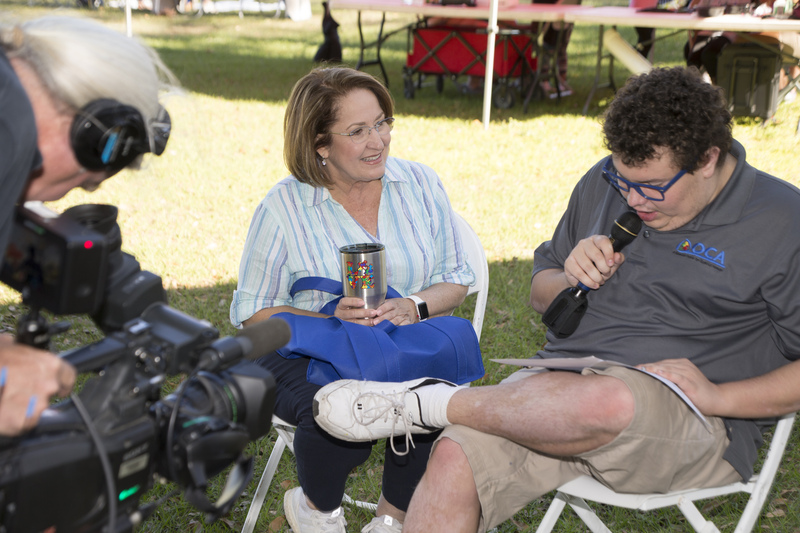 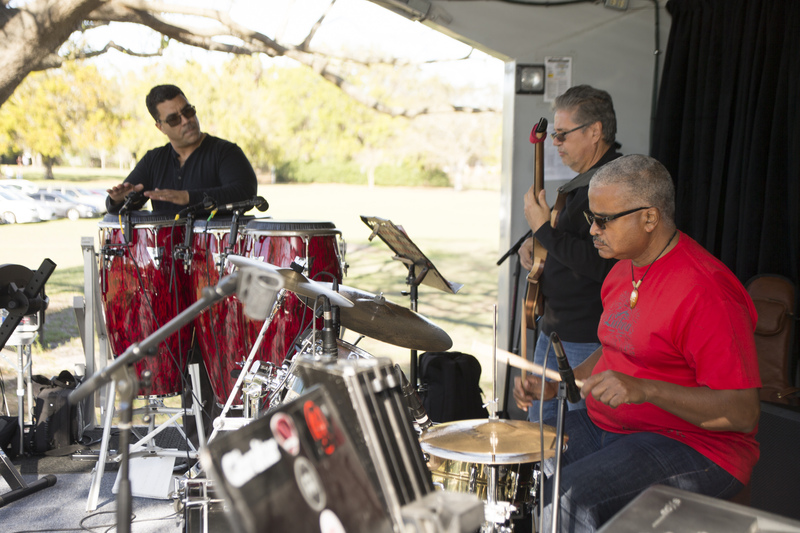 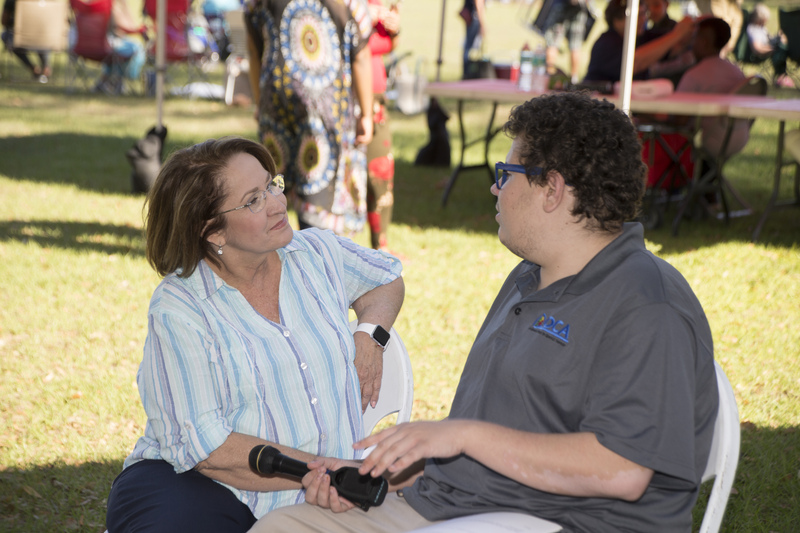 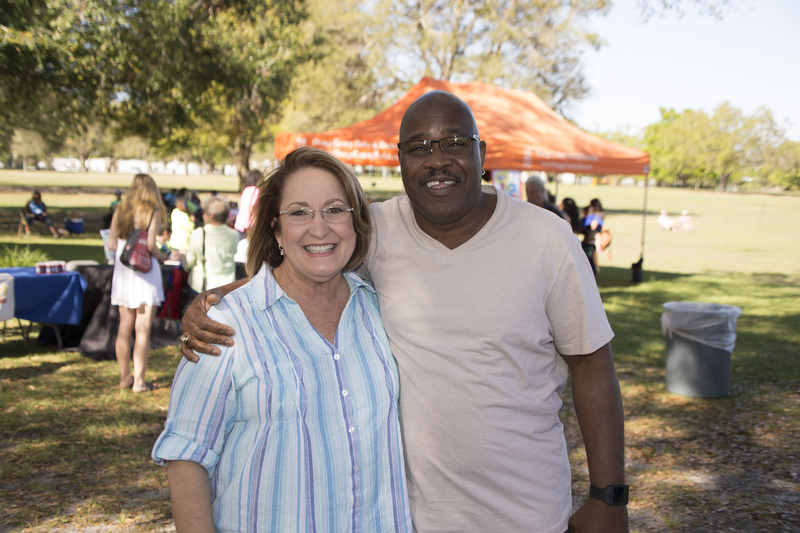 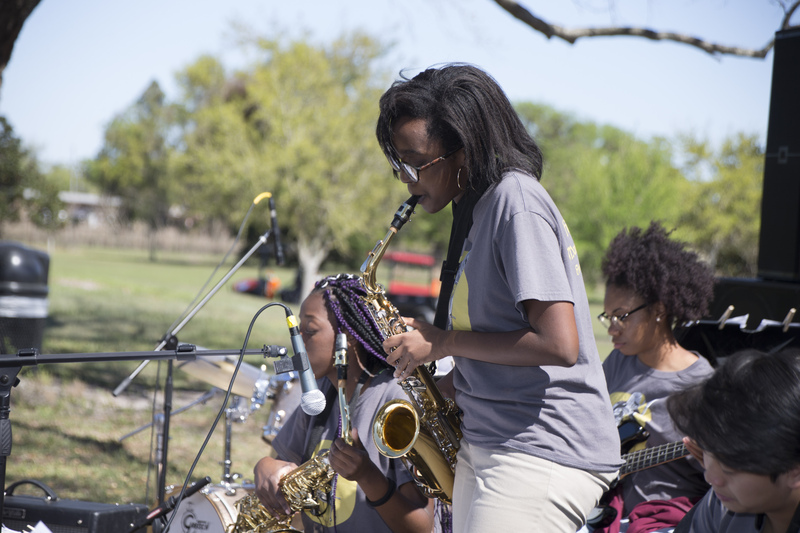 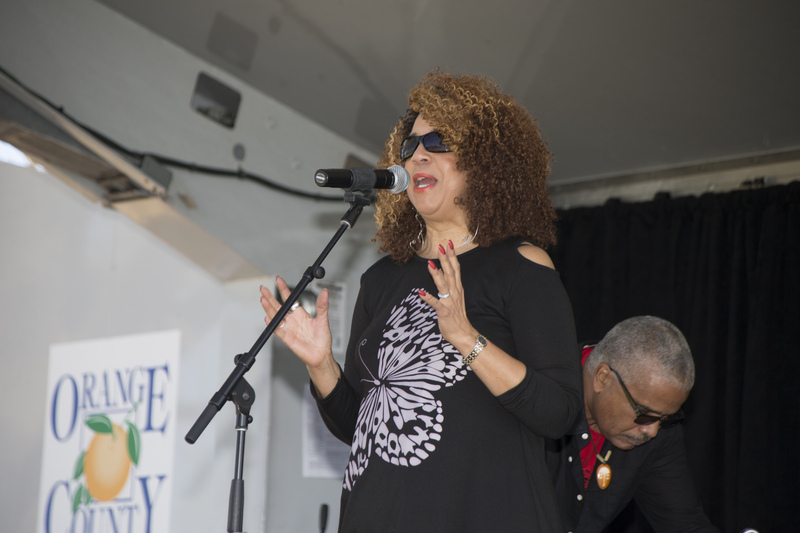 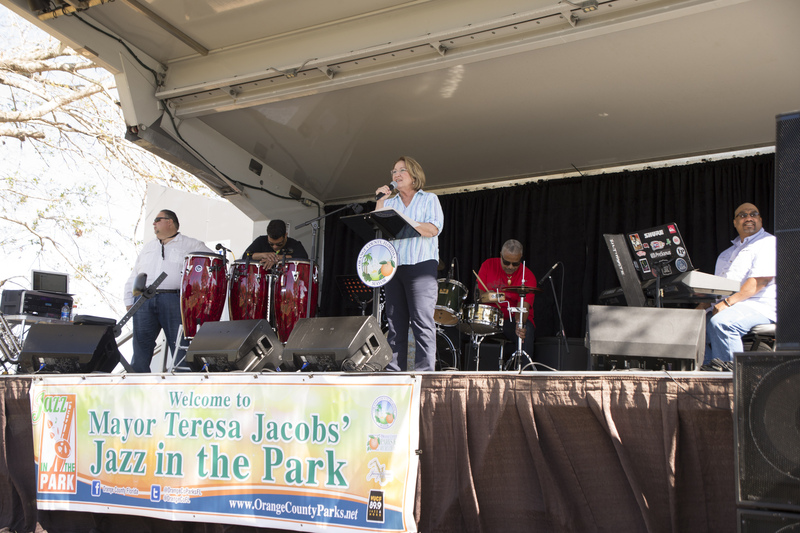 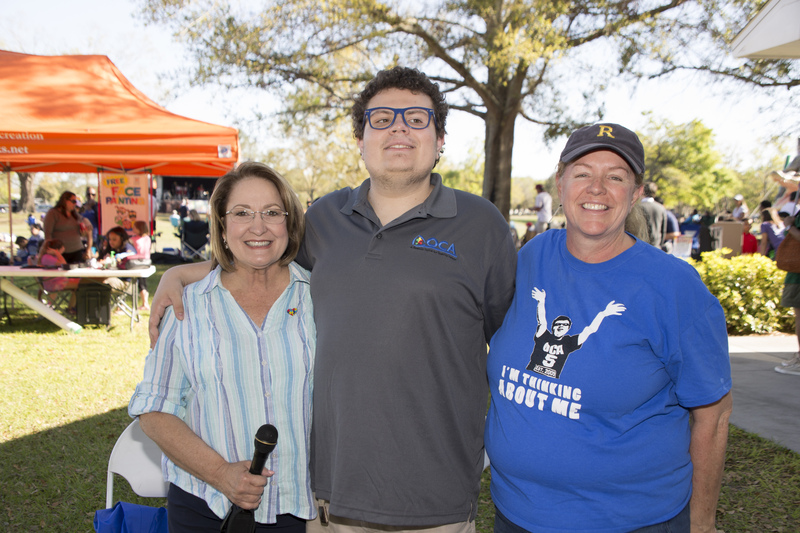 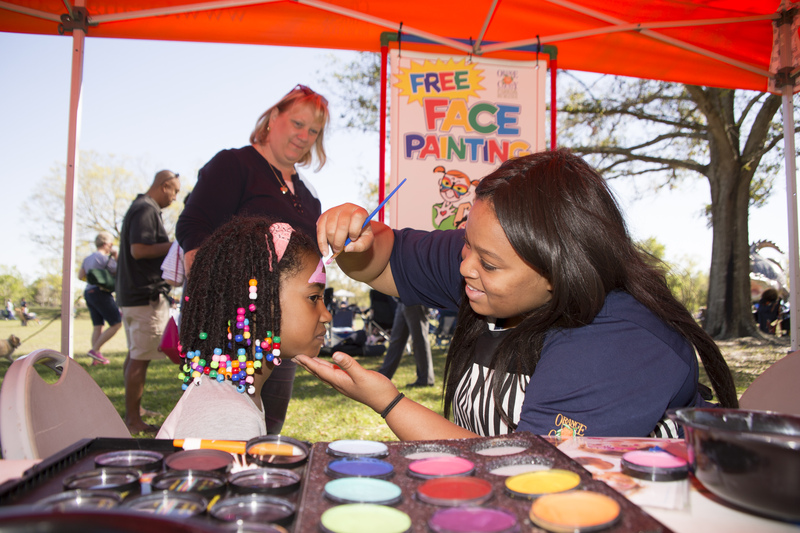 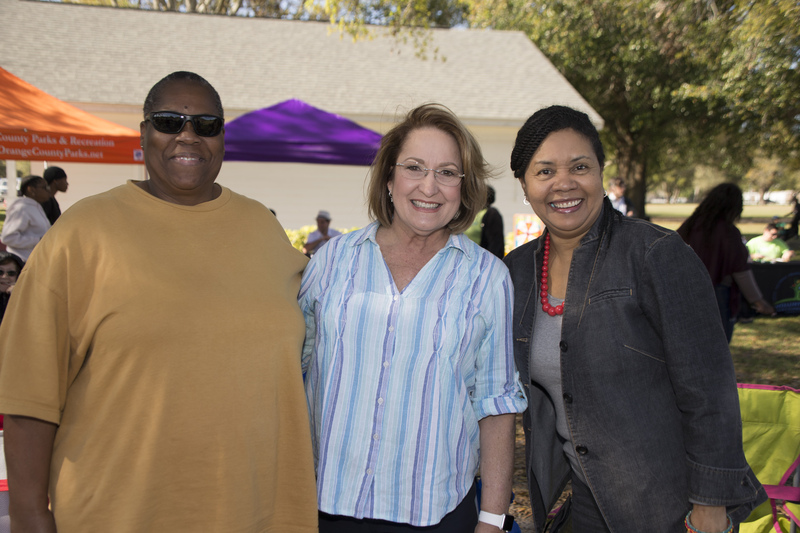 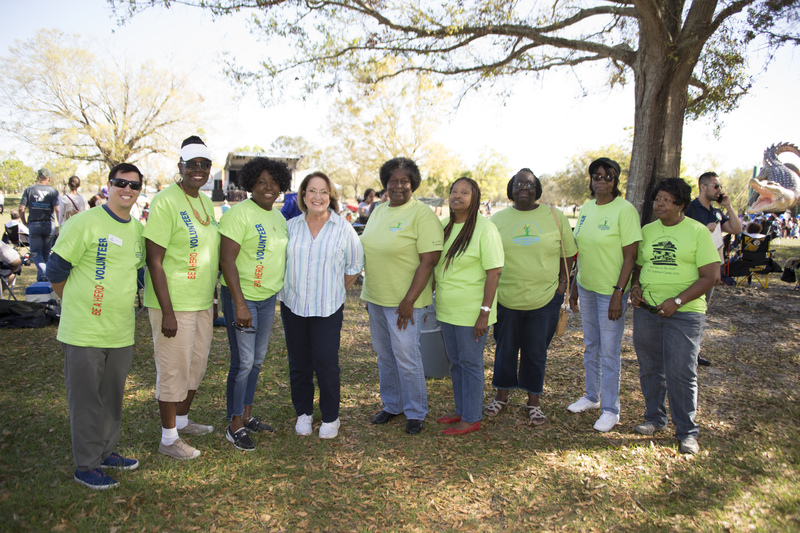 Photo Caption: Mayor Teresa Jacobs welcomed guests and service organizations to the seventh annual Jazz in the Park event at Cypress Grove Park on March 3, 2018. 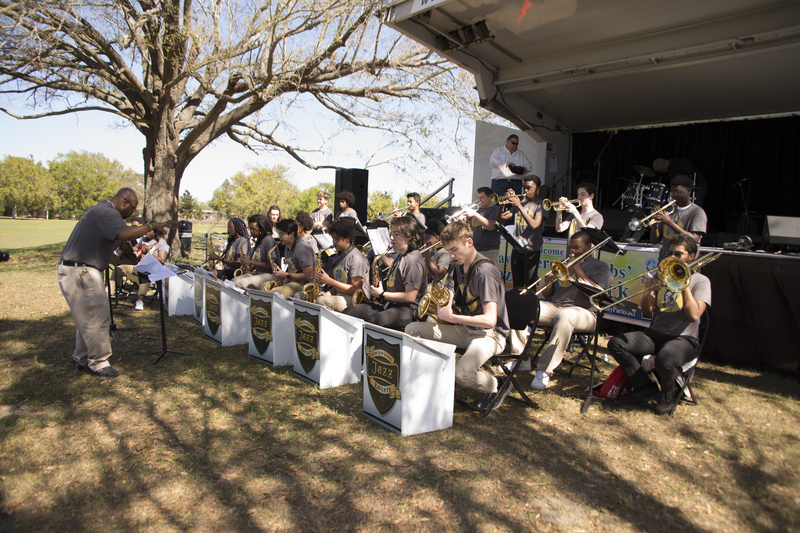 Pictured is the Ocoee High School Jazz Band, which served as the opening act to the festivities.